Hollywood Boulevard Area is the opening scene to Disney’s Hollywood Studios. Take part in the glitz of Hollywood in the 1940s with the flashy art-deco facades and palm tree lined streets. 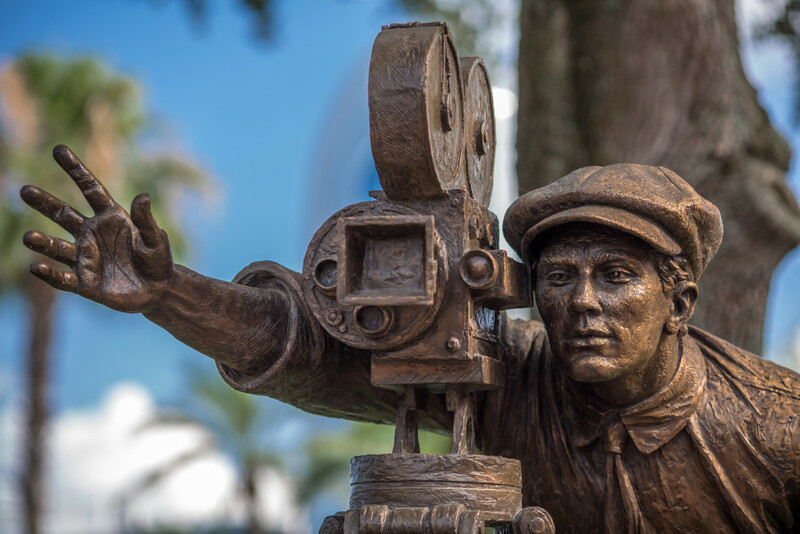 Come face-to-face with directors and lively performers as you stroll down the boulevard where live entertainment takes place several times throughout the day. 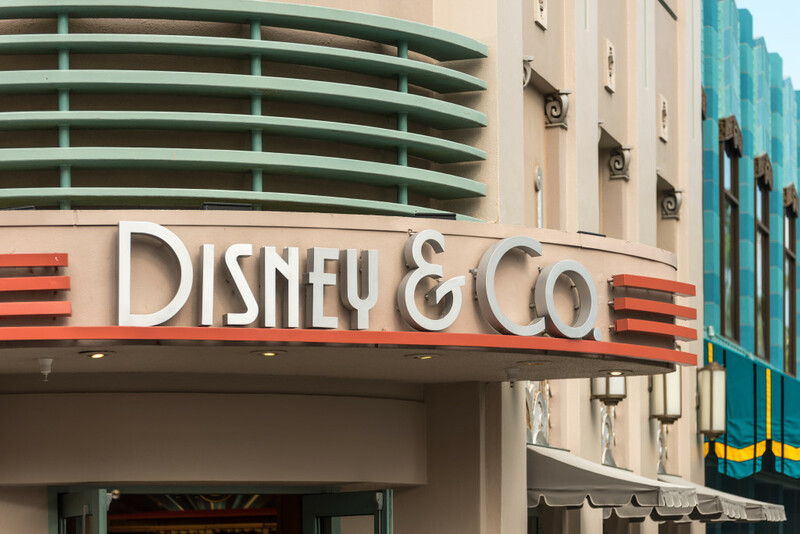 Shop in unique venues for merchandise including Disney trademarks items, movie related souvenirs and collectibles obtained from studio auctions and estate sales. The boulevard ends with a replica of Graumann’s Theater and you’re the star in this park! 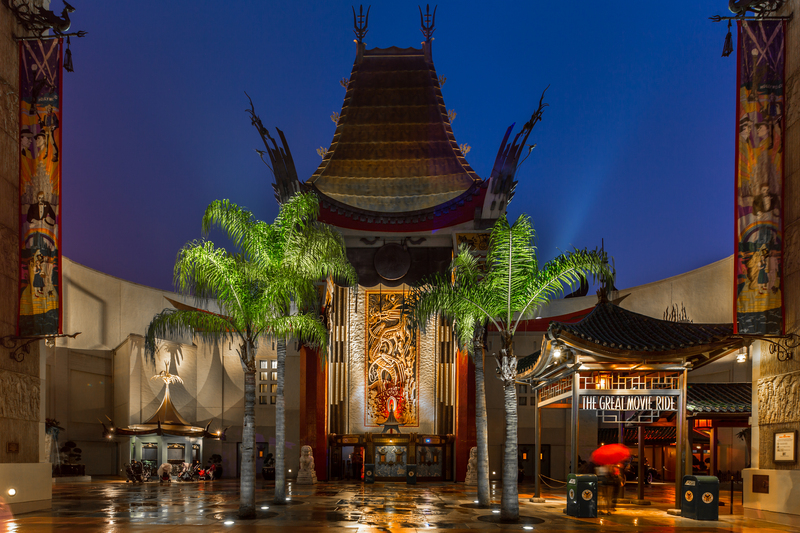 The Great Movie Ride Attraction – Located in the replica of the famed Graumann’s Theater, experience some of the greatest moments in movie history during this 18-minute tram ride that puts you in the heart of the magic of such classic films such as Raiders of the Lost Ark, Casablanca, Mary Poppins, The Wizard of Oz and The Public Enemy. 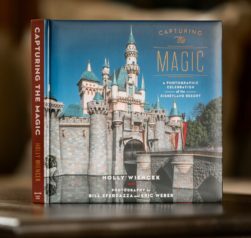 Guests are immersed in the thrills, chills and romance of some of the most memorable moments in motion picture history as your tour guide sets the stage for the scenes. A recent partnership with Turner Classic Movies offers a new enhanced ending. Interest: Kids, tweens, teens, and adults. 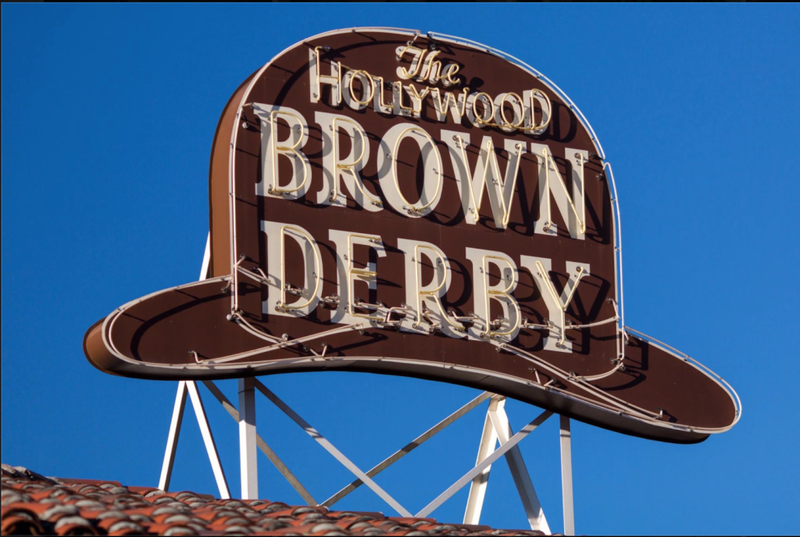 The Hollywood Brown Derby – Serving contemporary California cuisine, The Hollywood Brown Derby is a replica of the original family restaurant located in Los Angeles that once hosted star-studded lunches, dinners and soirées. The birthplace of the Cobb Salad, this famed salad has become one of the signature dishes on the menu, serving over 63,000 every year. Other menu items include steaks, seafood and pasta specialties and an extensive international fine wine selection. 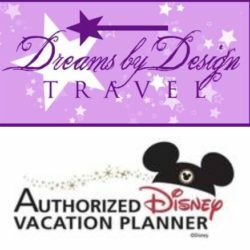 Call (407) WDW-DINE or (407) 939-3463 to make reservations. The Hollywood Brown Derby Lounge – The lighter side of the restaurant, step into this star-studded lounge for a taste of Hollywood with lighter bites and a few of the finer things like appetizers, cheese boards, specialty desserts, wine, Derby cocktails and signature martinis.